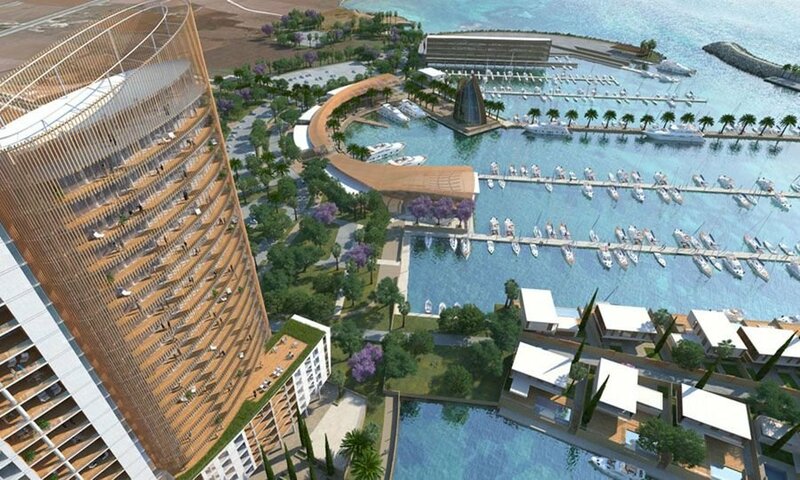 The new Ayia Napa Marina sales offices were furnished by Studio Office. 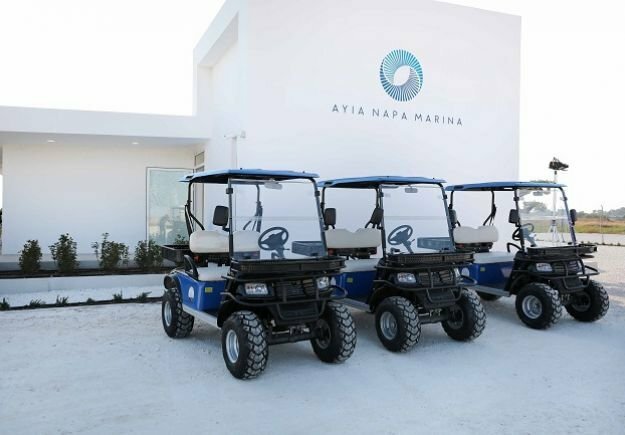 An impressive inauguration ceremony on Tuesday May 15th marked the official opening of the new ultra-modern Ayia Napa Marina sales offices, in the presence of the Ayia Napa Mayor, Yiannis Karousos and CEO of ΜΜ Makronisos Marina Ltd, Stavros Caramondanis. 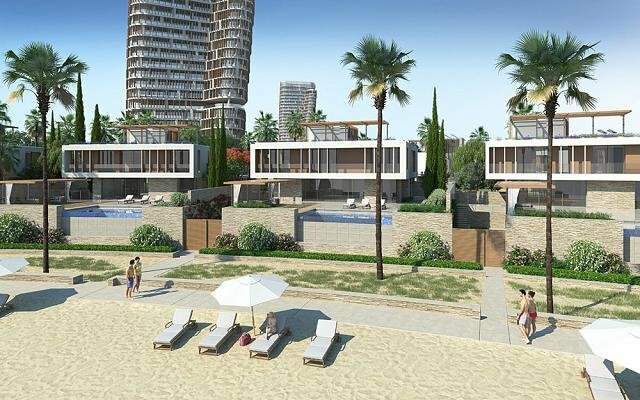 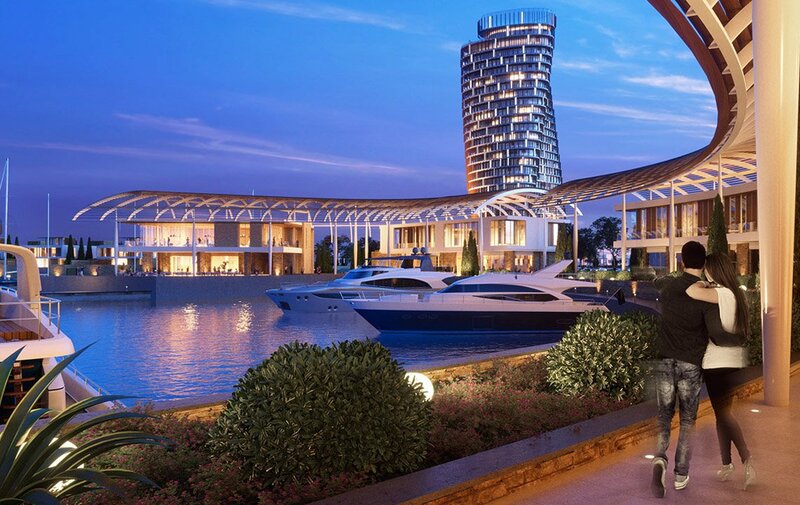 CEO of ΜΜ Makronisos Marina Ltd, Stavros Caramondanis, expressed his satisfaction with the rapid progression of construction works and further noted: “Through a series of successful promotional activities, this important project has already gained an international reputation as a future destination of quality tourism, attracting growing interest from investors and buyers. 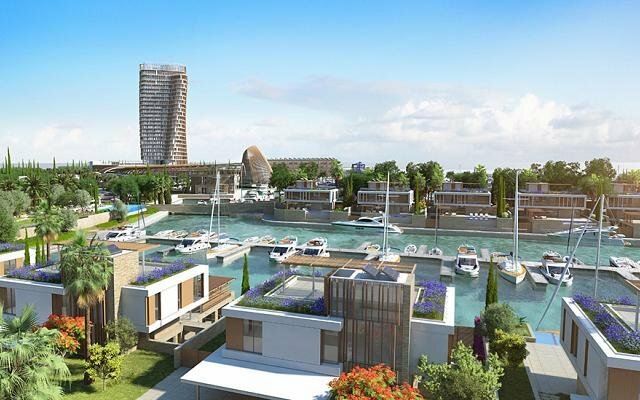 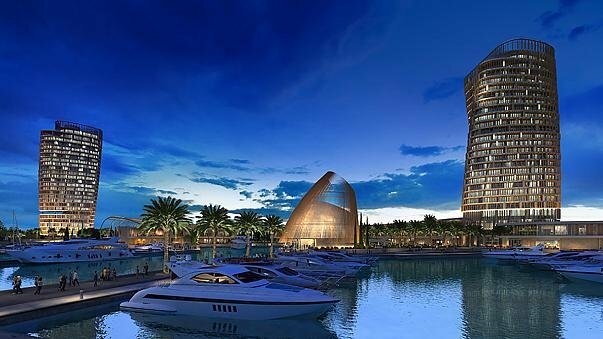 More than 55% of the project’s East Tower has already been sold, and soon, the Marina is expected to welcome its first boats and first visitors to its premises. "